Simply stated "I make pots". Luke Heafner is a native of Crouse, N.C. He began making pottery in the Catawba Valley tradition in 2004 and honed his skills working with well-known Catawba Valley potter Kim Ellington for two years. 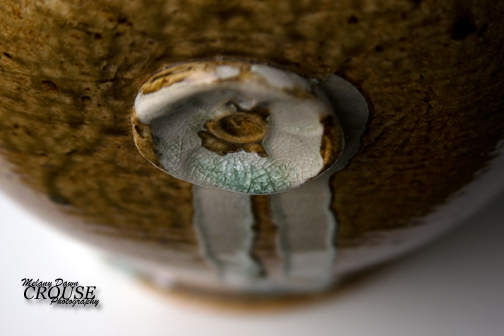 Now working on his own, Luke turns pots at his shop in Cherryville, N.C.
Luke strives to make pieces that are both beautiful and functional. He also enjoys gathering as many materials as possible from local sources. Luke is currently testing clay that he dug from his property just below the pottery shop. He is also working with other local clays and minerals for glaze recipes. 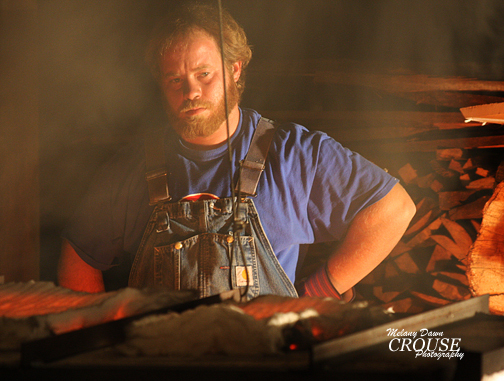 In addition, Luke is in the process of building a wood-fired kiln on his property. Heafner Pottery is located at the end of a ¼-mile dirt road where beautiful scenery awaits those who visit. 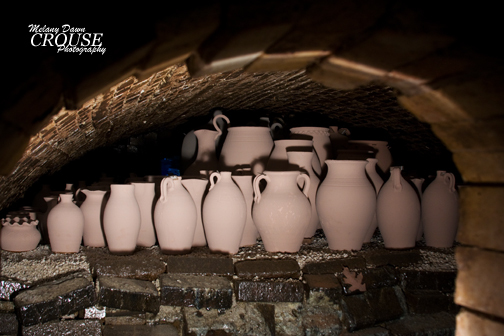 Luke holds around four kiln openings each year. 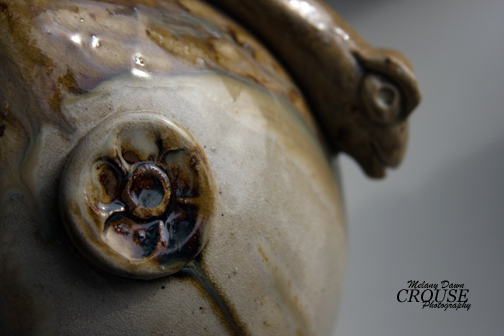 In addition to the kiln openings, Luke attends local shows and festivals to sell and demonstrate from time to time. Luke looks forward to helping carry on the Catawba Valley tradition to be enjoyed by current and future generations of pottery enthusiasts. 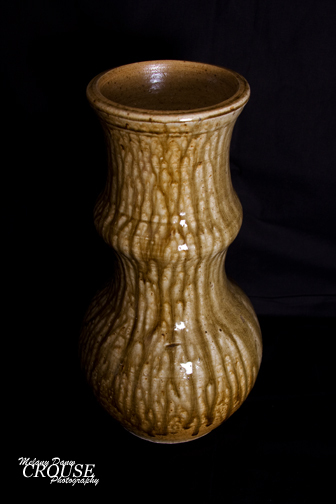 Heafner Pottery produces hand made stoneware pottery in the Catawba Valley tradition. Pots are glazed with an ash glaze and fired in a groundhog kiln.